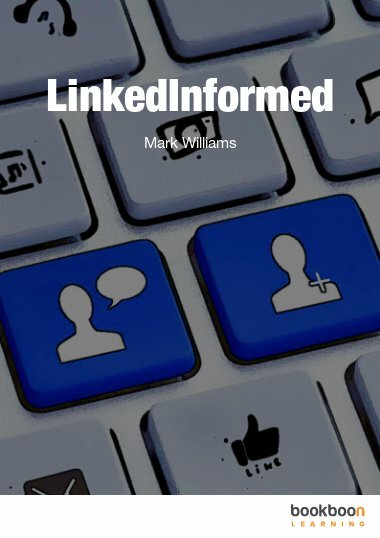 Mark Williams (commonly known as ‘Mr LinkedIn) is widely regarded as one of the worlds top LinkedIn experts. Following a career spanning 20 years in the recruitment industry in the UK, Mark set up ETN LinkedIn training in 2008. Since then he has trained thousands of LinkedIn users from a diverse range of industries and roles.